Hanging a picture? Changing the knobs on your kitchen cabinets? Need help finding that specific screw that was missing from that bookshelf you just bought? Need to know if the ones you have are for outside use, ask one of our hardwarians. 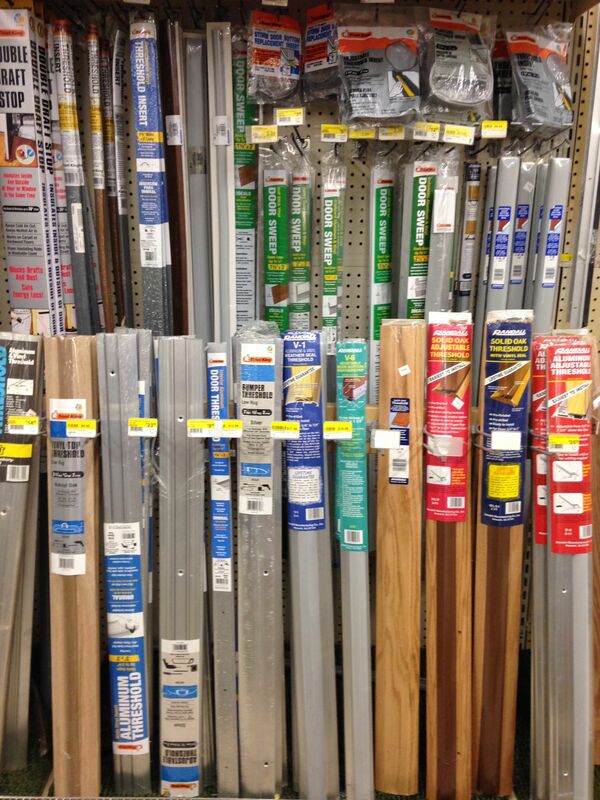 Come pick up some weatherstripping to stop that annoying draft or pick up hinges to replace the rusty ones on the shed. 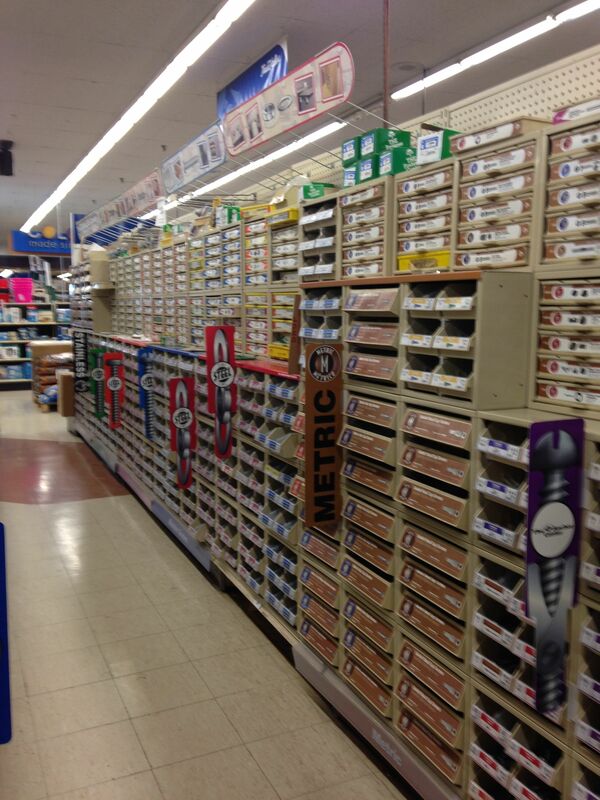 Whatever your hardware needs, come on down and find it here at Trevor’s. We can even rekey your new lock to match your current house key or change them all if you’ve lost your key ring.